Here we are with our weekly AFC South preview. Let’s take a look around the division at the Week 14 match-ups. We also give you our score predictions and the latest on injuries and betting lines. The Colts have ruled Vontae Davis out for the game while the Browns have opted to stick with Brian Hoyer at quarterback. Davis being out surely helps Hoyer but even still the Browns look to be outmatched here. Hoyer could be a short leash however since it appears the Browns coaching staff at least considered starting Johnny Manziel. In good news for the Colts, they will have tight end Dwayne Allen back. Josh Gordon is back but his assimilation back into the lineup hasn’t gone as smoothly as the Browns would have liked. Tight end Jordan Cameron is still dealing with the effects of a concussion and is questionable for the game. Cameron has missed five straight games since sustaining his latest concussion against the Oakland Raiders. The Colts have the league’s most prolific passing attack and are 9-3 ATS on the season. They sit comfortably atop the putrid AFC South. The Browns loss to the Buffalo Bills in Week 13 dropped them to 7-3 SU and they are 6-5-1 ATS but they are still on the playoff hunt in the AFC North. Vegas has the Browns as 3 point underdogs and as usual it would appear the Colts are a good bet to cover this week. Per Odd Sharks, the Jaguars are gunning for an interesting record as they face their 41st straight game where odds makers have them listed as the underdog. The Texans just placed Jadaveon Clowney on injured reserve with his knee injury while the Jaguars have 13 players on injured reserve including wide receiver Allen Robinson who had developed a nice chemistry with rookie quarterback Blake Bortles. Ryan Fitzpatrick is coming off a career game where he threw for six touchdowns against a horrendous Tennessee Titans defense. 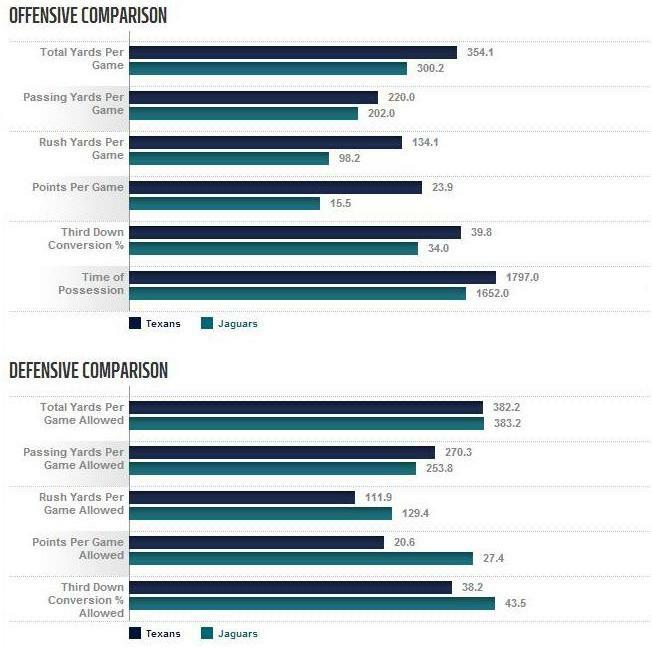 The Jaguars defense has improved but they are giving up 253.8 passing yards per game along with 27.4 points per game. 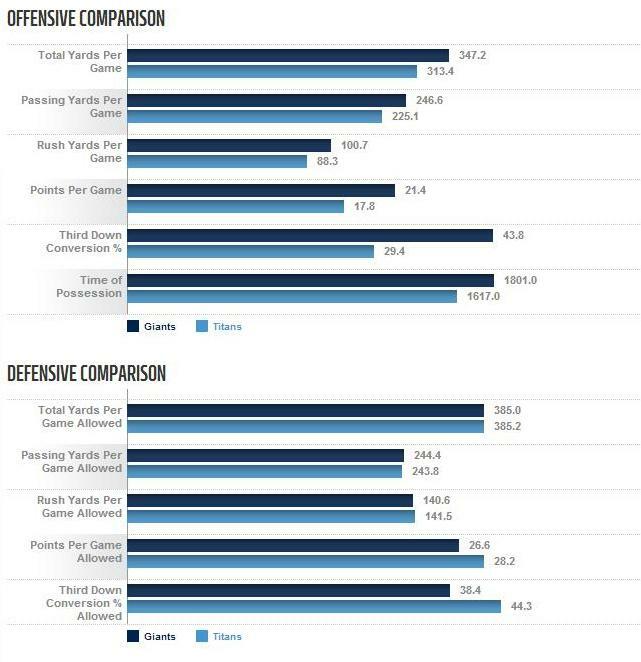 The Texans average 23.9 points per game. Vegas has the Texans favored by 7 which seems about right here. 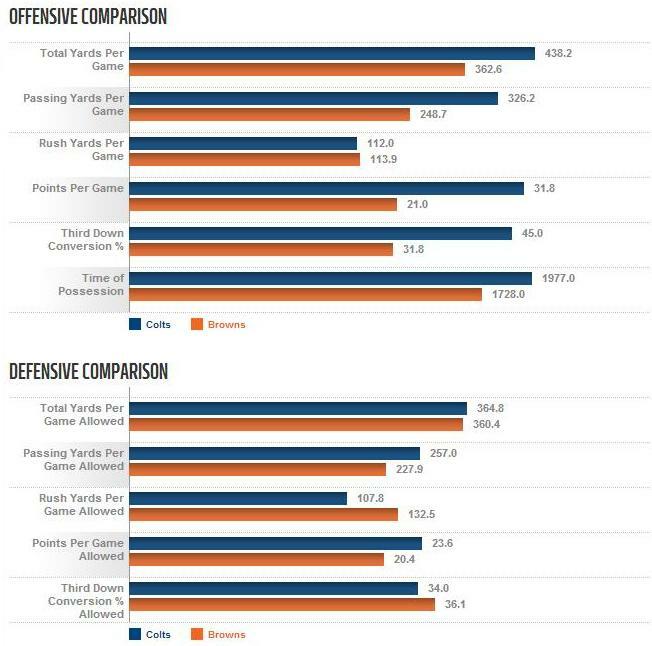 Both quarterbacks are turnover prone but the Texans feature one of the league’s better defenses. The Texans also have the far superior run game with Arian Foster averaging 100.1 rushing yards per game. The 2-10 Titans are on a six game losing streak which has them tied with the Carolina Panthers for the second longest losing streak in the league. The league leader with seven losses? The New York Giants ladies and gents. This game should feature all the awful football your heart desires. Both of these teams are banged up with the Giants hoping running back Rashad Jennings can play since the team faces the league’s worst run defense in the Titans. The Titans are giving up on average 141.5 rushing yards per game and have allowed big rushing games to virtually every back they have faced. The Titans on the other hand are a Mash unit along the offensive line with center Brian Schwenke already on injured reserve where he joins former starting left tackle Michael Roos. Roos’ replacement rookie Taylor Lewan has a high ankle sprain and missed Week 13’s game against the Houston Texans as did right tackle Michael Oher who is dealing with a toe injury. The Titans also just placed wide receiver Justin Hunter on injured reserve and may be without receiver Kendall Wright. Vegas has this game as a pick em since the line has jumped between both teams being a 1 point favorite. The Titans are a miserable 1-4 SU at home this season. The Giants are 1-5 ATS and SU in their last six road games and are coming off a dreadful loss to the Jaguars where they allowed them to come back from a 21 point deficit.